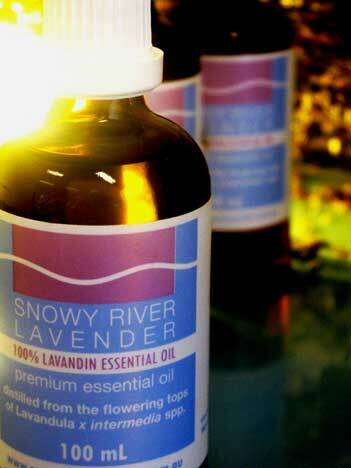 Lavandin cultivar Grosso, as grown by SRL, produces a bold and vibrant essential oil which fits closely to the ISO Standard for this plant. 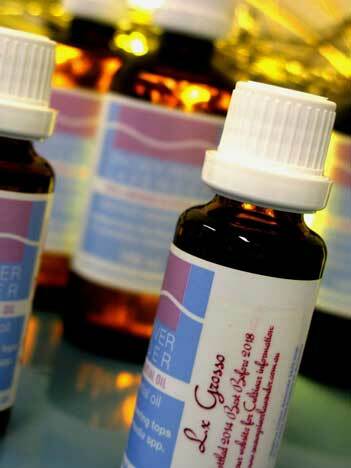 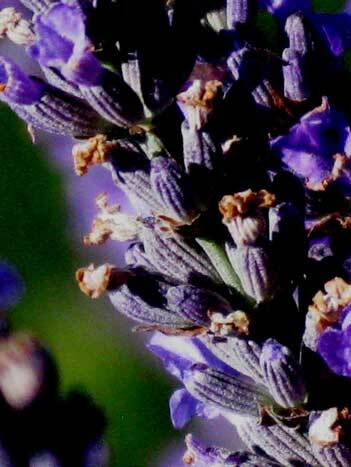 Significantly, Grosso has a well balanced ratio of the two key lavender compounds linalool and linalyl acetate totalling between 60 and 65% of the oil chemistry and for a lavandin has low levels of the camphor (5.8 – 7.6%) and 1, 8 cineole (3.8 – 6.5%) compounds. 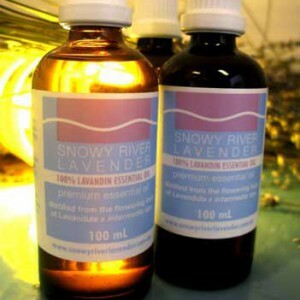 Interestingly, Grosso is the only lavandin oil we distil which is higher in the ester linalyl acetate (up to 38%) than the alcohol linalool (around 30%). 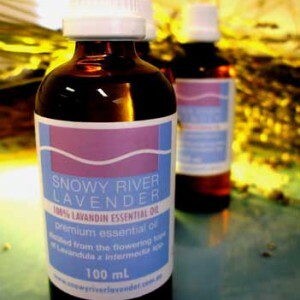 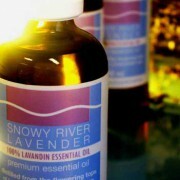 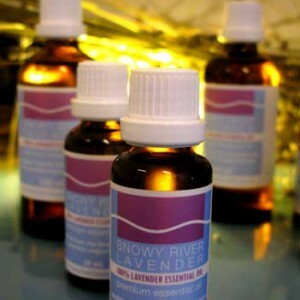 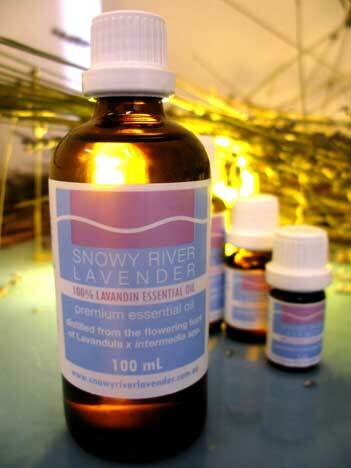 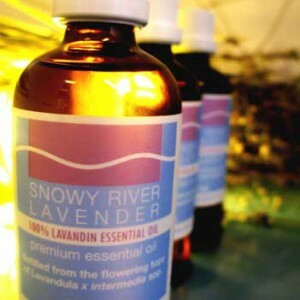 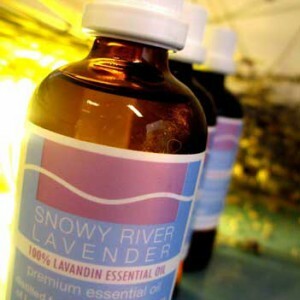 PROVENANCE: All essential oil presented for sale under the SNOWY RIVER LAVENDER label are 100% the pure steam distilled product of plants grown and cared for on Majesse Estate a high altitude property located in the Snowy Mountains region of New South Wales. 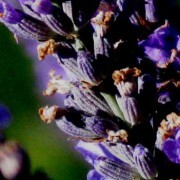 All plants are grown using ecological farming methods where the complexity of the natural environment is respected and nurtured strictly free from artificial chemical inputs. 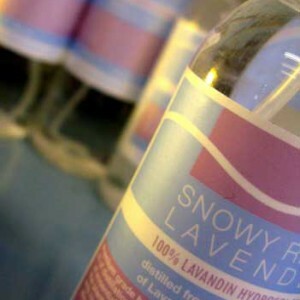 All distillations take place at high altitude (1100m) using boutique distillation methods: completed run, non-homogenised and 12 month cellaring. 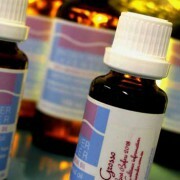 CARE: Store dark, cool (<25°c) and airtight.